With the introduction of advanced technology in recent new QuickScan product launches, Datalogic has announced the obsolescence of their QuickScan QD2100 scanner series. 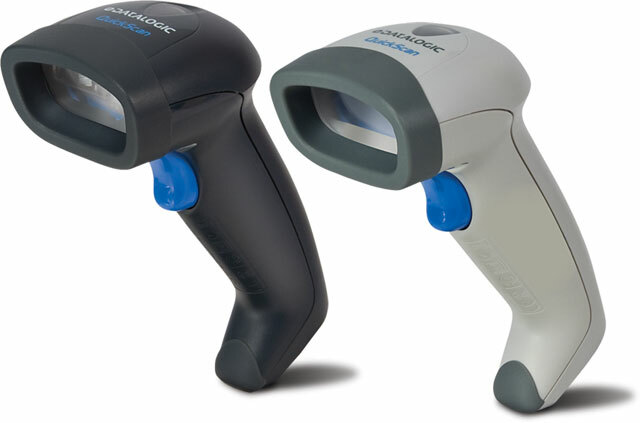 To replace this older model, Datalogic highly recommends migrating customers to the QuickScan QD2131 linear imagers. Datalogic will be able to deliver a better price performance product to meet customer needs with the newer QD2131 imager, just launched in September of last year. Datalogic believes that most of the current QuickScan Desk QD21X0 customers should be able to migrate into this new QuickScan Desk platform, with the exception of customers who require the Legacy IBM Port 9/5 interface options. The new QD2131 product will not have support for this interface. If customers need to deploy the Legacy IBM Port 9/5 interface in their applications, they should be encouraged to migrate to the premium Gryphon GD4110 platform.